It is finally October, and springing right into fall! This is the time of year that people look forward to getting pumpkins, getting ready to trick or treat and all the other fun stuff that comes along with fall and the beautiful weather! Having a wedding in the fall is amazing but what happens at the end of October that some people are absolutely in love with? Thats rihgt, its Halloween!! 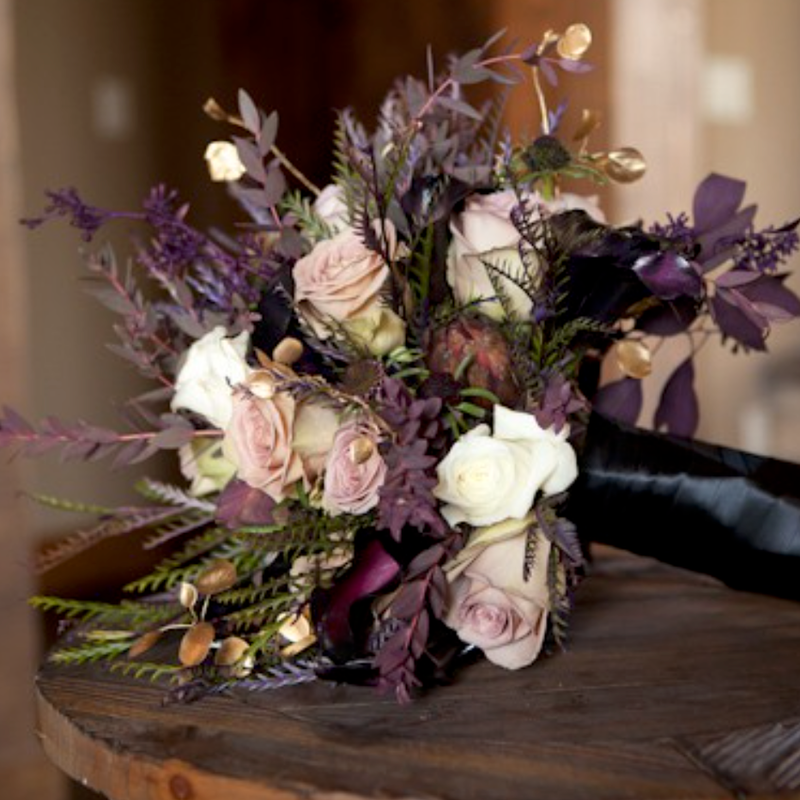 Having your wedding on Halloween or around Halloween could be so fun if you are one of those people that is completely in love with the event and everything that it has to offer! Halloween is a time that you can express your inner dark child and explore with all the darker colours that the world has to offer, you can use black; its even encouraged!! 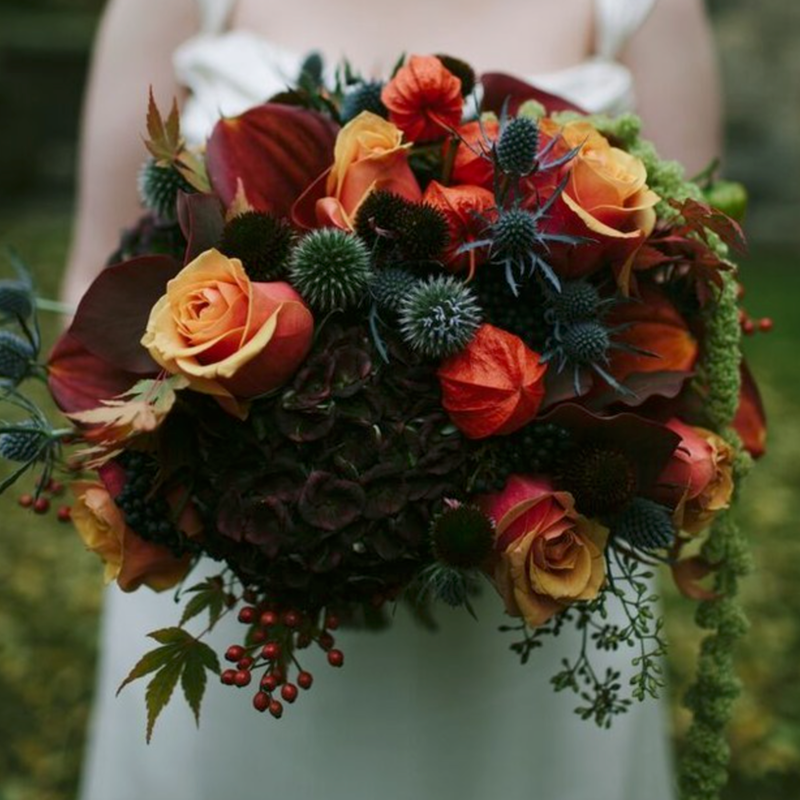 Every kind of halloween accessory is needed to make your theme fully halloween, but you oddest have to go fully out, you can also have subtle hints of pumpkin and orange with black all over! 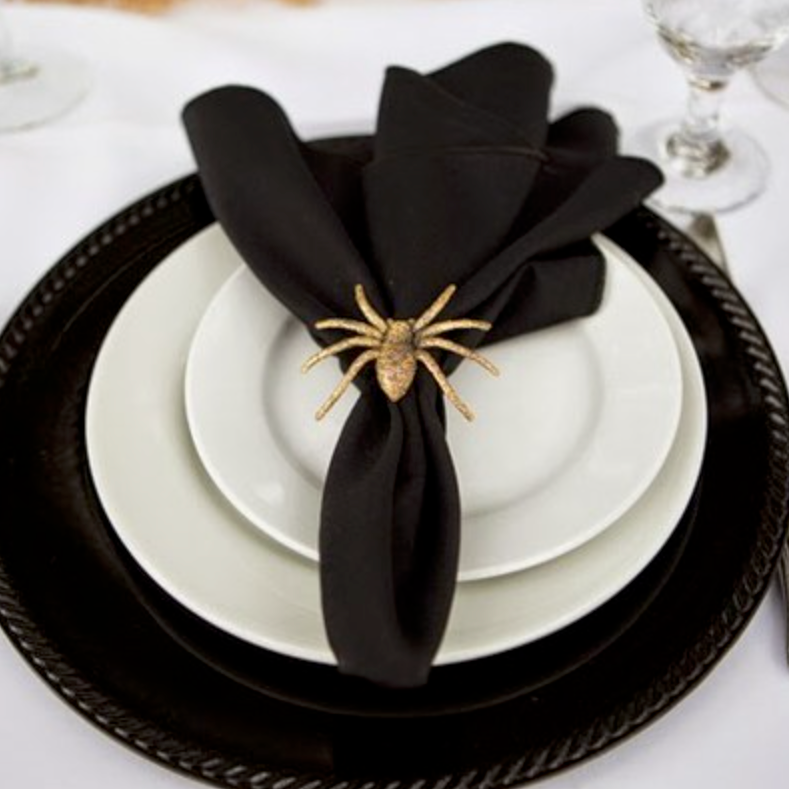 Table settings can have little spiders on the plates and things like that! There are so many possibilities that you can use when trying to achieve this look!